Lee Crockford is passionate about instigating social change through innovation, the arts and education. He is both the CEO of Spur Projects, an NFP working in the area of men’s mental health and suicide prevention, as well as Lead Assembler with Assemblus, an NFP working to amplify sustainable, social impact within organisations. 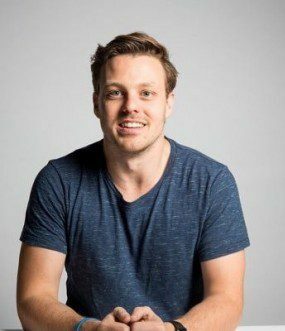 An experienced facilitator and speaker, Lee has presented and mentored in numerous countries on social change, mental health, entrepreneurship, innovation, education and arts. Lee was also (once) a cohost on channel Ten’s “The Project”.